Click HERE to open in a new window and right click and choose "Save As"
I tried to get this up early today as I don't see me having a break for the rest of the day, lol! I simply love your stuff! Unique and beautiful. Definitely one of my favorite blogs sites. I "pin" your creations all the time. These are gorgeous Emily, thanks again for sharing. You've been Pinned! 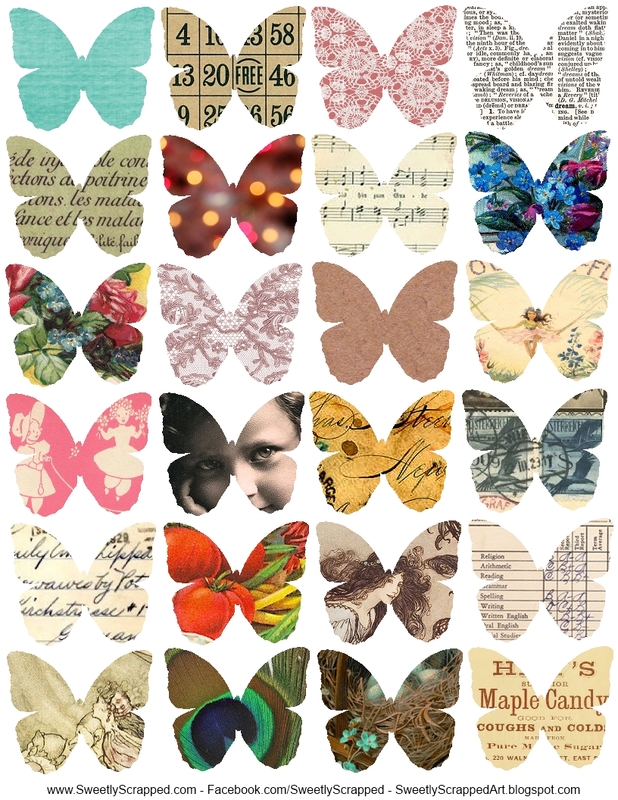 wow love these butterflies Thanks so much. Thanks so much for these Emily. I particularly like the ones with the text and the music on. 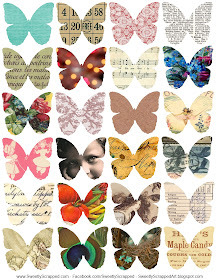 I adore these butterflies and can think of many uses for them! Thank you so much!